Hi, I’m James McClean, from Belfast, Northern Ireland, born in 1977. It seems that I’ve been cycling for ages but in reality I only started to get serious about cycling in 2008, my regret is that I didn’t start earlier. I enjoy all aspects of cycling, road, mtb, cross & track. Cycling with friends or cycling alone it doesn’t matter as long as I’m in the saddle I’m happy. I use to road race a few years ago & loved the thrill & excitement that came with it & perhaps in the near future I’ll return to it. 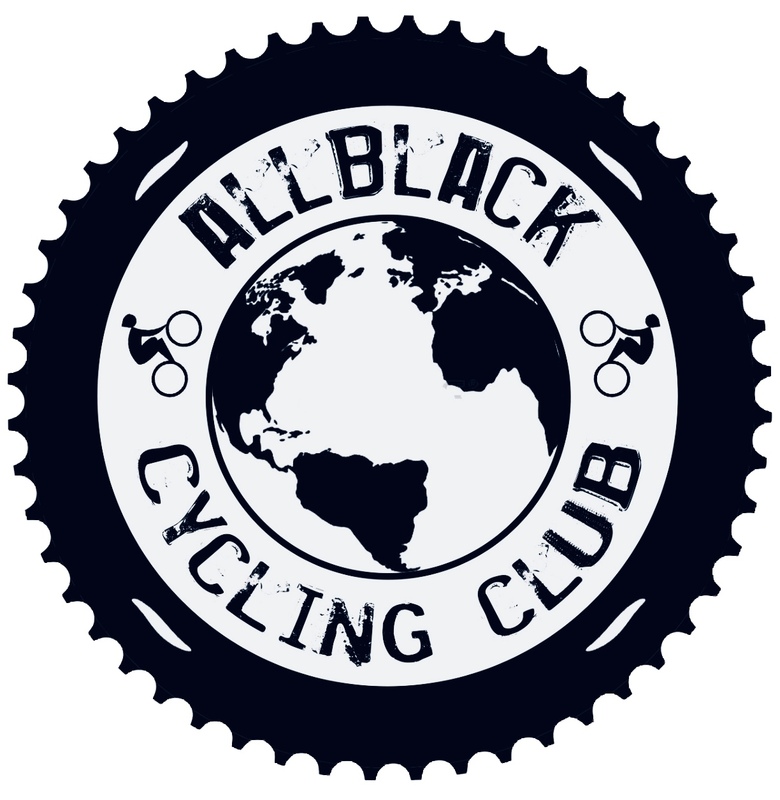 I’m excited & looking forward to what’s ahead with All Black CC, making new friends, building new relationships & share our love of cycling.